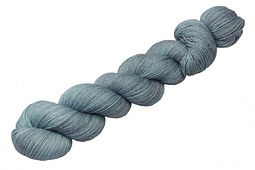 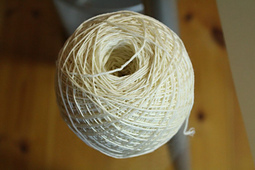 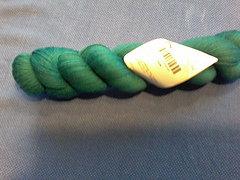 This yarn comes in 150 gram hanks. 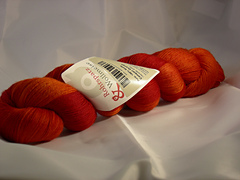 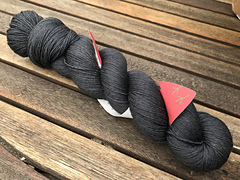 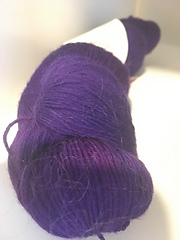 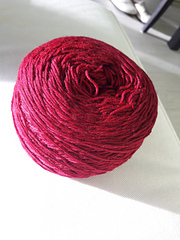 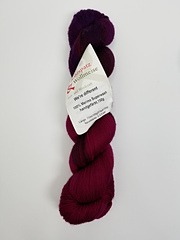 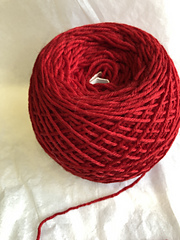 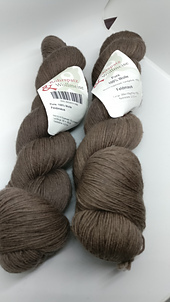 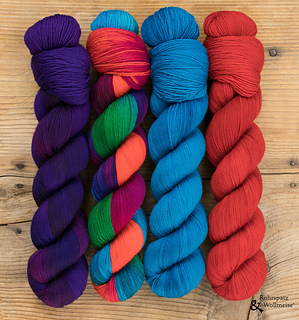 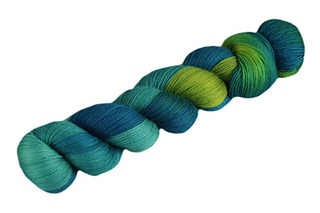 With 350 m to 100 g (about 383 yards to 100 g), you get 525 m (about 575 yards) out of one skein! 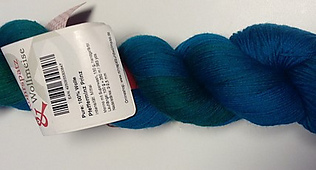 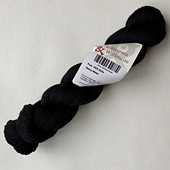 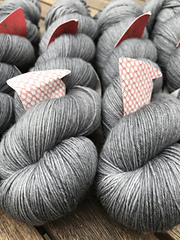 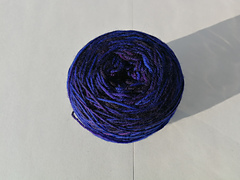 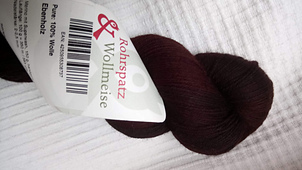 It is also sold in a collection as taste of Wollmeise pure, with 115 yds. 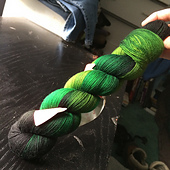 in 30 gram skeins. 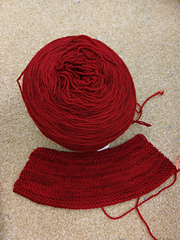 Please adjust yardage at the stash level. 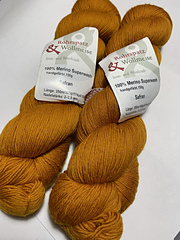 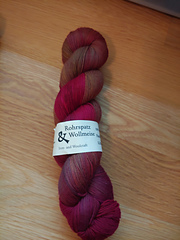 More information at the Wollmeise Shop is in German but you can click at the top for an English version. 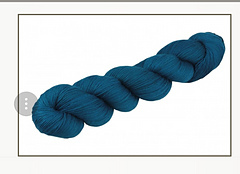 If you are browsing with a non-Flash playing device, this link to the store may work better.